Welcome to Yas Waterworld ! 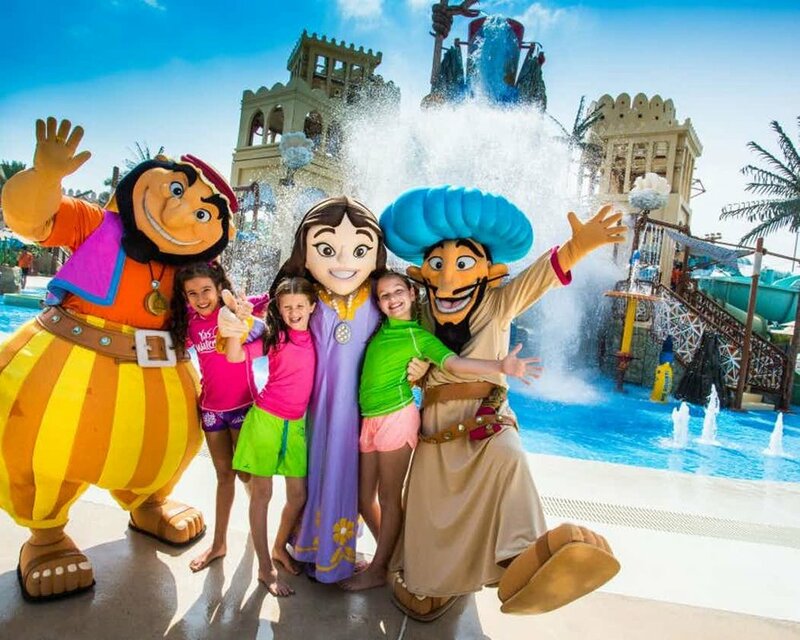 You are looking for to spend a day in the biggest aquapark in ABU DHABI , Yas Waterworld Abu Dhabi offers 45 atrractions for everyone in the family . 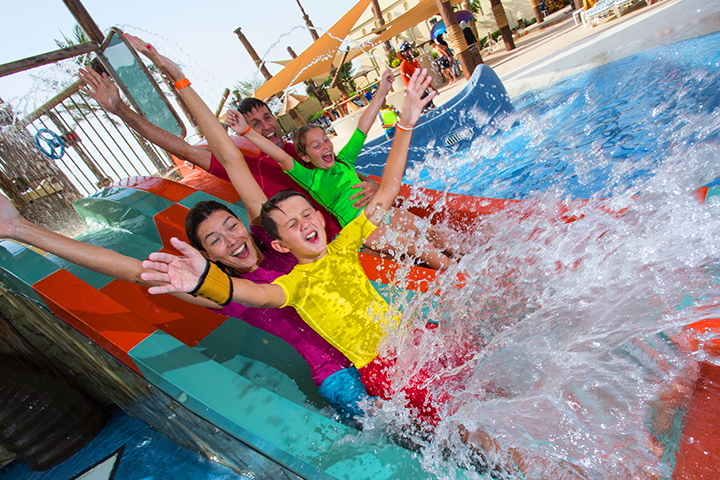 The water park offers a variety of attractions: adrenaline, thrills, wave pools and of course games for the little ones. There is something for the whole family. 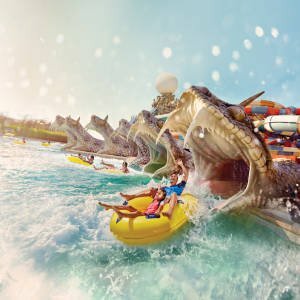 The last attraction of the park is Cinesplash - this is the first aquatic cinema in the area that tells the story of the "Legend of the Lost Pearl", which is the theme of the park through a 12-minute 5D film while enjoying an unexpected and fun lighting for all. Choisissez la date à laquelle vous souhaitez effectuer cette activité. Thank you ! We will come back to you very soon.